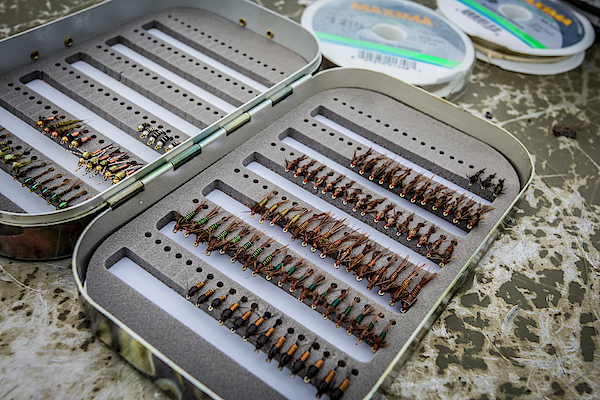 There are no comments for Fly Box With Nymphs In Alaska. Click here to post the first comment. A box full of nymphs on the Agulopak River in SW Alaska.